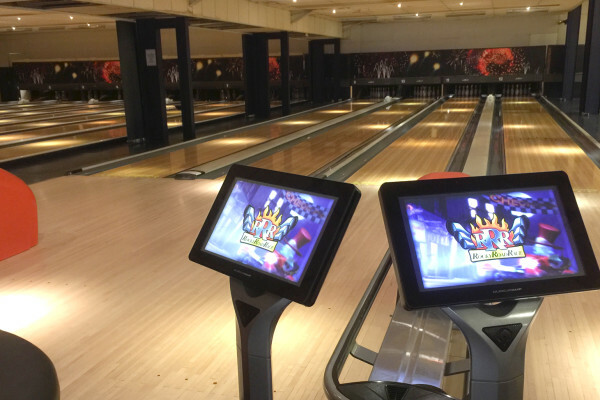 Our Unlimited Bowling package makes for a brilliant evening of bowling fun, especially for anyone competitive! You can play as many games as you’d like on your own reserved lane! (minimum charge of 3 people per lane). This is a very popular offer and we recommend booking prior to your arrival to avoid disappointment!